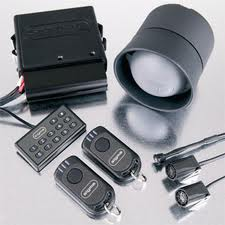 CAR ALARMS, VAN ALARMS, MOTORHOME ALARMS, TRACKING SYSTEMS, IMMOBILISERS, FITTED AT HOME OR WORK. GLASGOW AND SURROUNDING AREAS. For A Quotation For Your Vehicle. 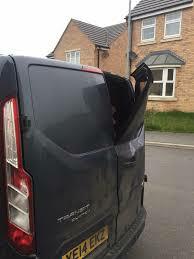 Without The Threat Of An alarm Sounding Thieves Can Do A lot Of Damage In An Attempt To Force Locks. 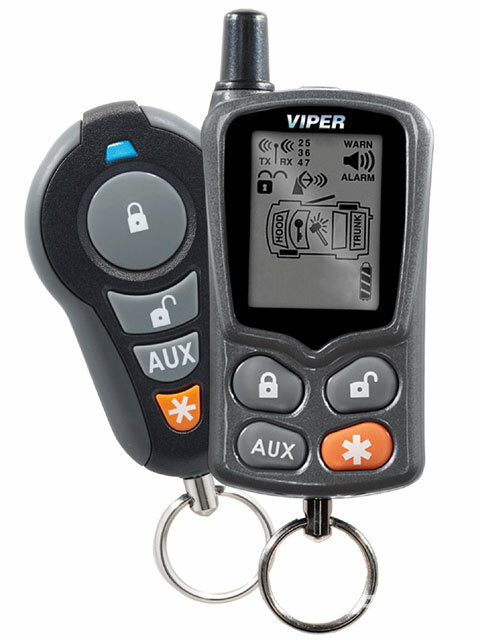 VIPER 460 xv Thatcham cat 1 car alarm / immobiliser with On Site Installation Across Glasgow And Much Of Strathclyde. Fitted At Home Or Work, Fully Guaranteed Installations. 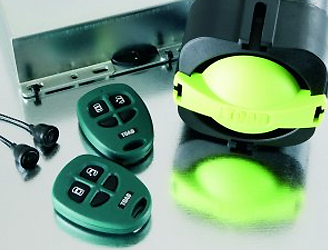 Basic Thatcham Category 1 alarm/immobiliser system, providing perimeter and ultrasonic interior protection only. Manual arm, using the radio key, auto arm, which automatically arms the system 60 seconds after the last door is shut. 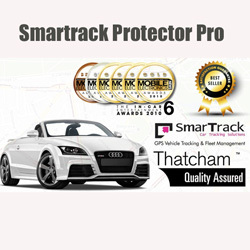 Thatcham Tracking For Car, Vans And Motorhome, Fitted At Home Or Work Across Glasgow And Surrounding Areas..
Standard subscription of £150pa. 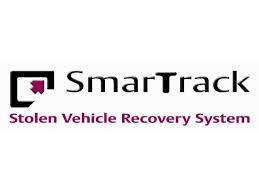 Username and password allows limited 12hr positioning of the vehicle location on your own PC or mobile phone. historic trips made.Then gives location, speed, time of day and time taken per trip including total distance travelled. Optional hidden emergency/panic button . Optional Car battery disconnection notification . Control module has a rechargeable battery back up battery . Detailed mapping and high accuracy over UK, Ireland and Europe . Can be transferred to a new owner when the car is sold on . Since 1988 Auto Security Systems Have Been At The Forefront Of Mobile Security Installations ( car alarms, Motorhome Alarms, car immobilisers, tracking systems )Throughout Scotland And Northern England . Based In Peebles, We Endeavor To Install The Latest And most Reliable Car Alarms / motorhome Security Systems To The Highest Possible Standards. We Install All The Major Security Systems On The Market Today! CLIFFORD CAR ALARMS, TOAD CAR ALARMS , AUTOWATCH CAR ALARMS, META CAR ALARMS, SIGMA CAR ALARMS, FALCON, SPAL, COBRA CAR ALARMS, Hornet CAR ALARMS, van alarms, Viper car alarms, Avital Max 1 Alarm, hornet maxx 1, Fully Thatcham Approved Cat 1 ( cat1 ) cat one Alarms And Cat 2 ( cat2 ) cat two Immobilisers, Motorhome Alarms And PHANTOM TRACKING SYSTEMS, So Can Compare And Contrast To Find The Best Car Alarm / Immobiliser / Tracker , To Suit Your Vehicle And Your Budget . Due To The Vast And Everchanging Array Of Car Alarm / Security systems , This Site Presently Shows Only A Limited Selection Of The Products We Supply, If You Dont See the car alarm / security system You Require, Give Us A call, Dont Miss Out On A Great Service And A Great Price! With Your Requirements. We Will Be Happy To Advise And You Will Receive A Prompt Reply. car alarm Edinburgh, .................fitted car alarm Glasgow, ....car alarms Perth, car alarms fitted Dundee, ..............car alarm Aberdeen, ..car alarms Aberdeen..............car alarms fitted hawick,..............car alarms kilmarnock, .....car alarms irvine, ...............car alarm ayr,......... car alarms ,............. car alarm kirkcaldy, car alarm fife, ...............clifford.......fitted car alarm scotland, ...car alarms oban, car Aviemore, ..................car alarm inverness,.......quality........... car alarms scotland, car alarm scotland,.....www.tororos.so.... security motherwell ...............car security scotland,.....cheap........ car cumbernauld, ......toad........security systems scotland,........... car alarms cat +1 Hamilton,............. Glasgows secrity specialists, ..............Edinburgh car security, .best.........car alarms penicuik, . wishaw,..coatbridge, onsite car security installations at its best, fully guaranteed mobile installations in Glasgow and Edinburgh Since 1988.car security installers Glasgow. 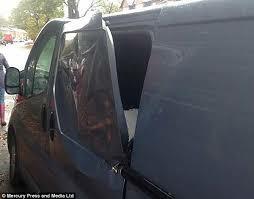 Vehicle Security, with quality mobile installation.